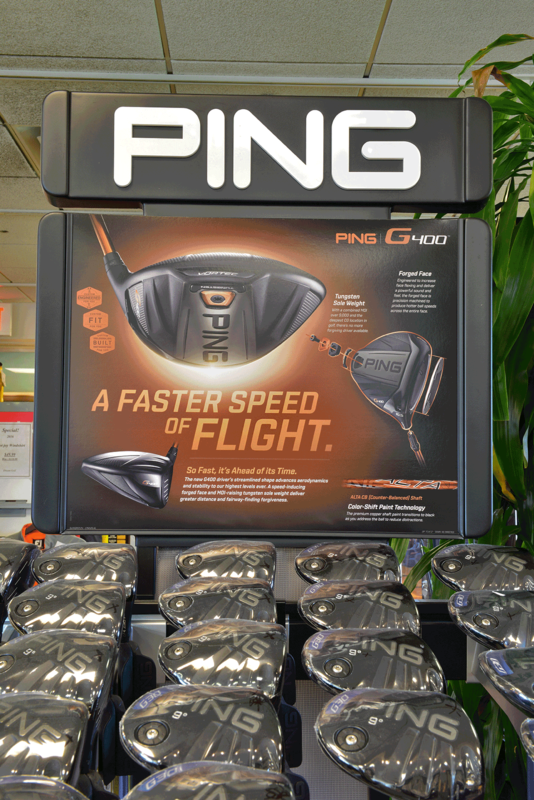 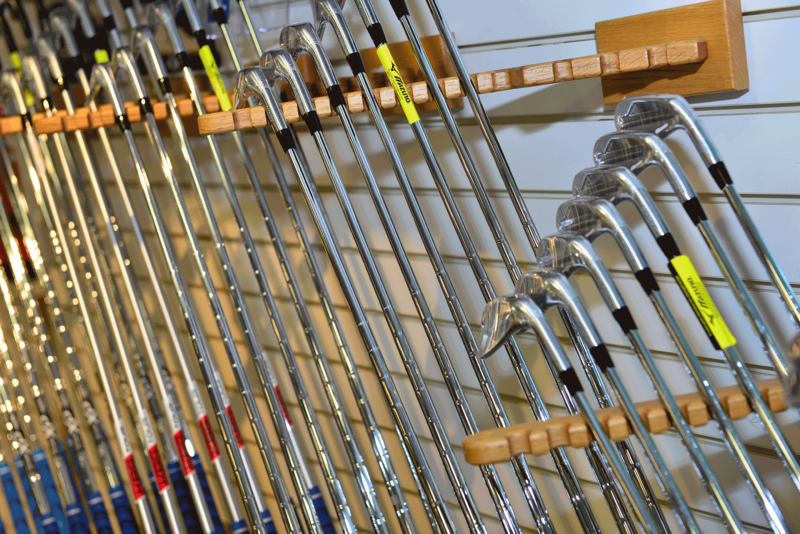 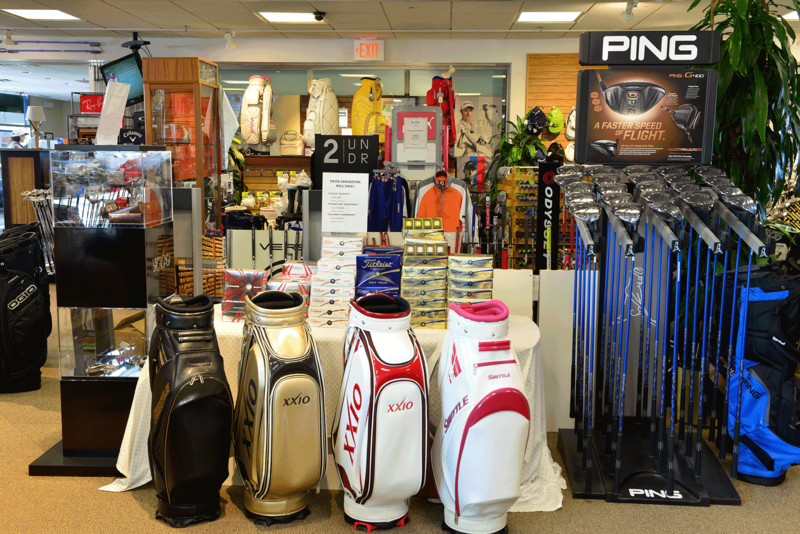 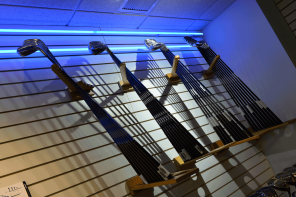 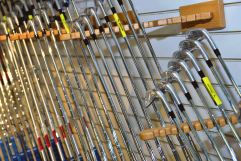 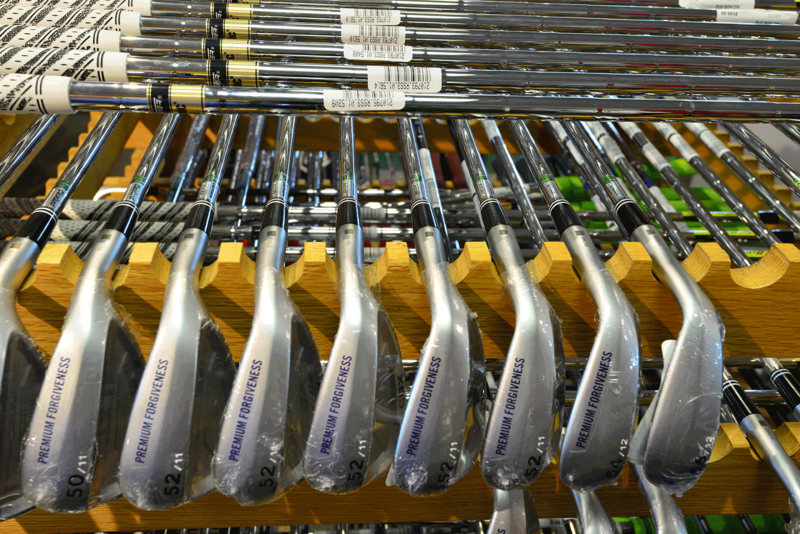 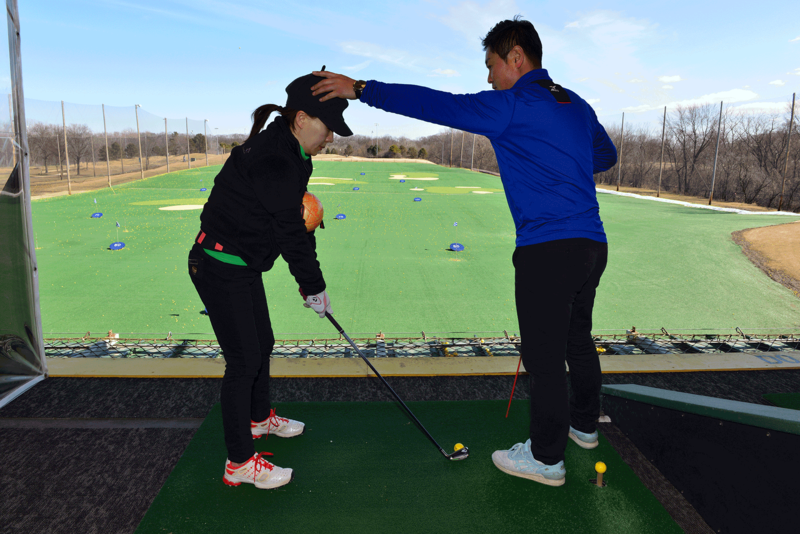 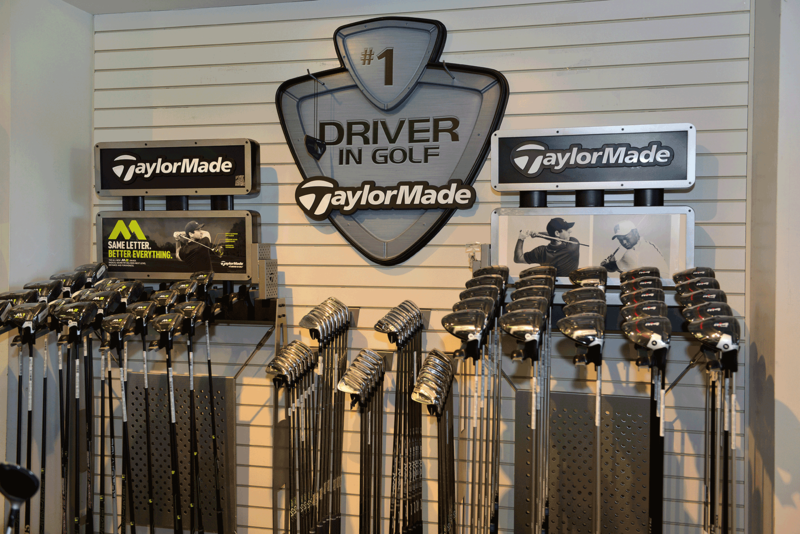 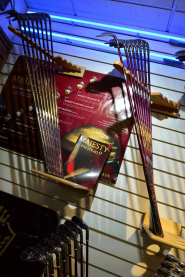 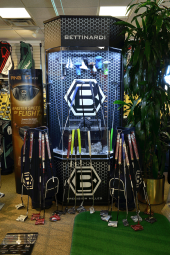 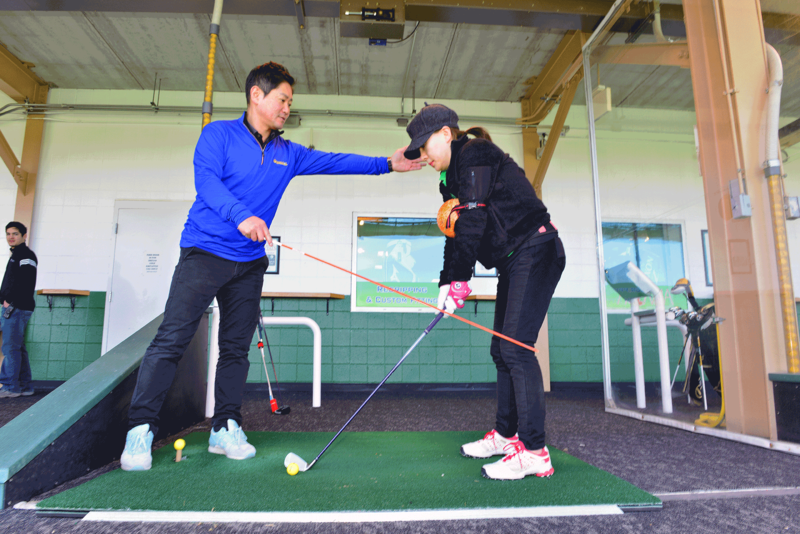 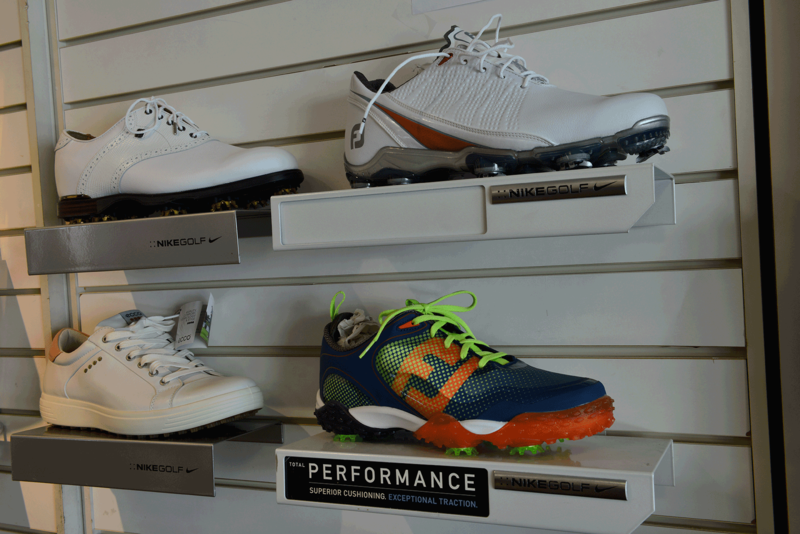 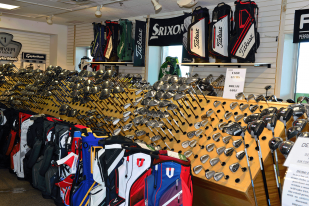 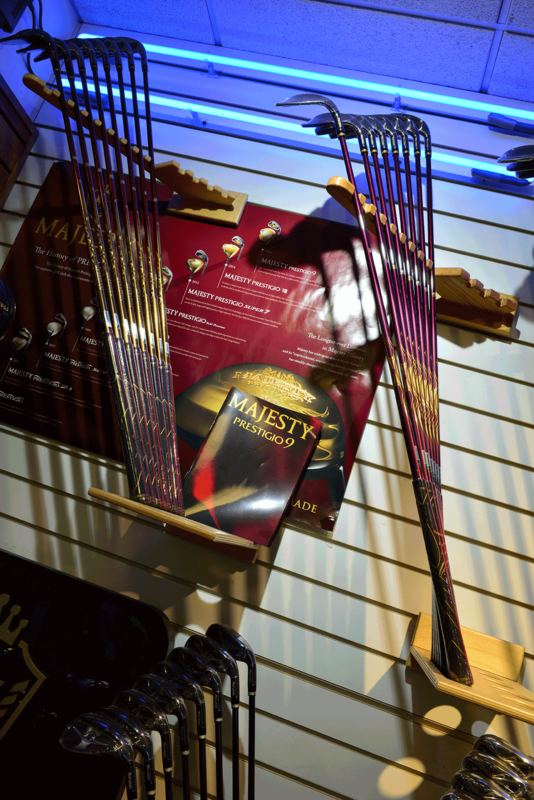 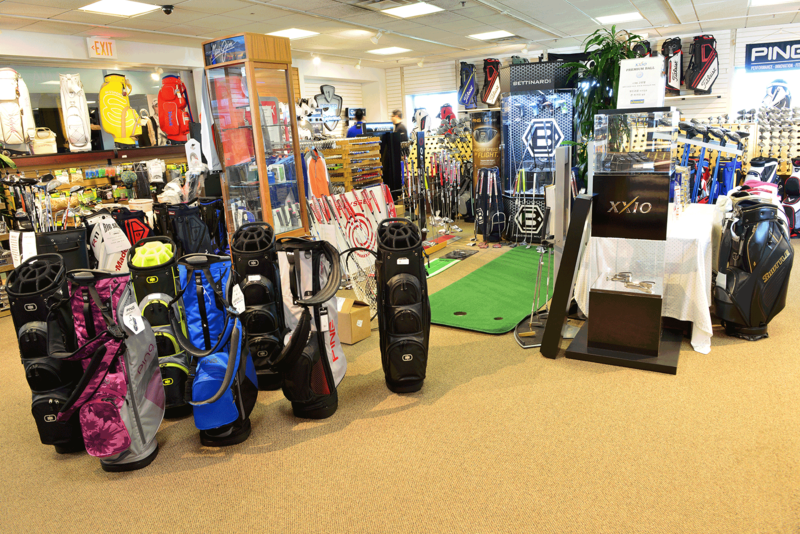 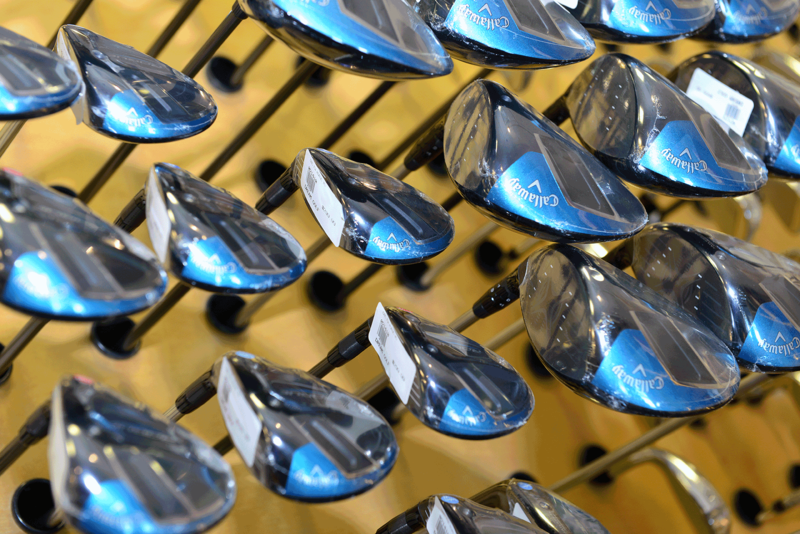 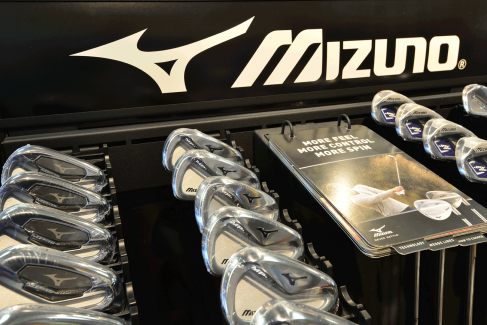 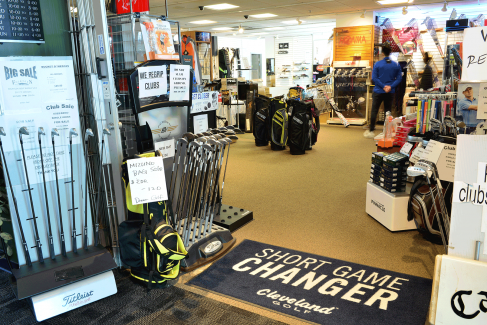 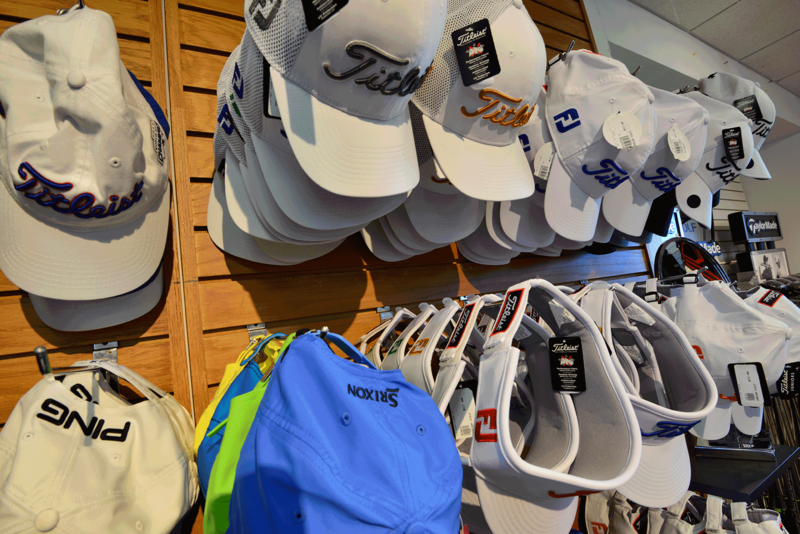 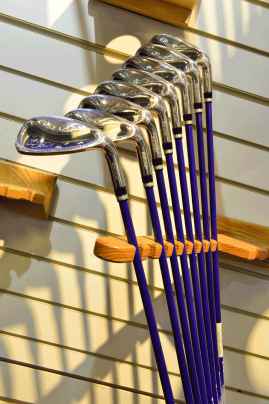 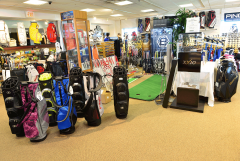 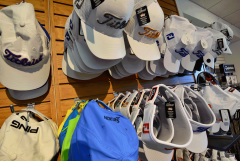 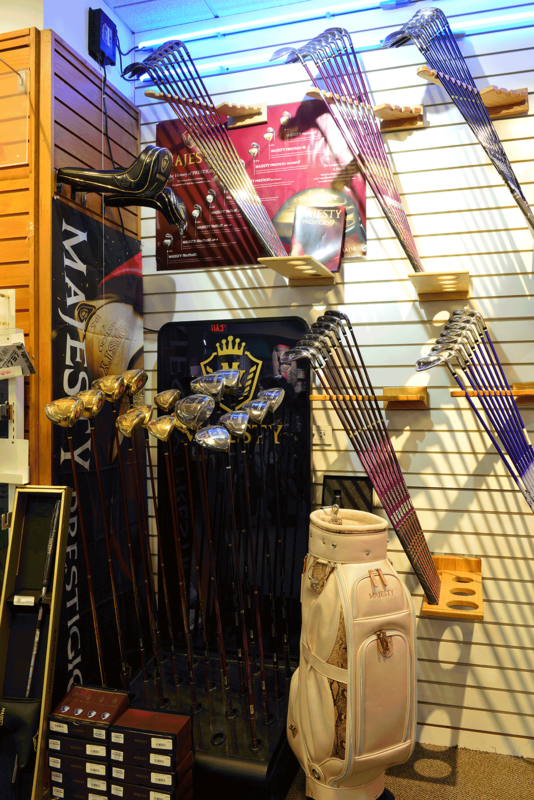 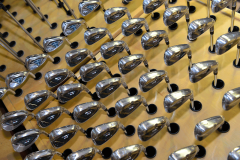 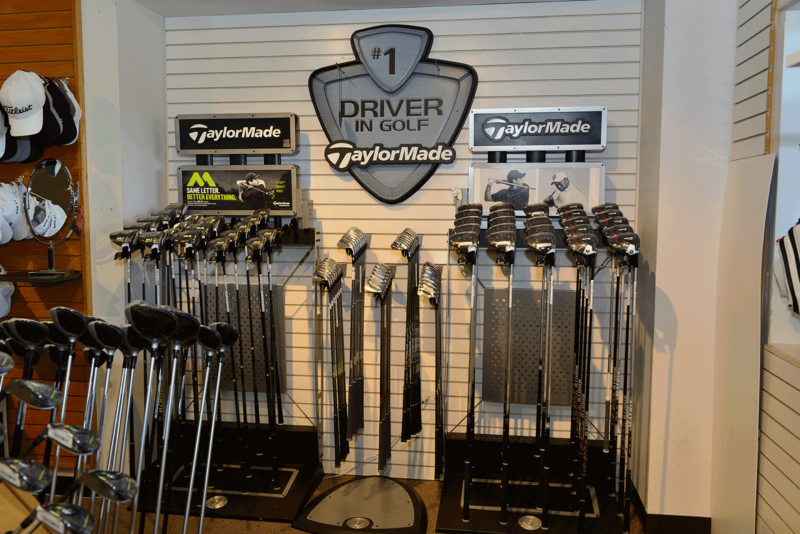 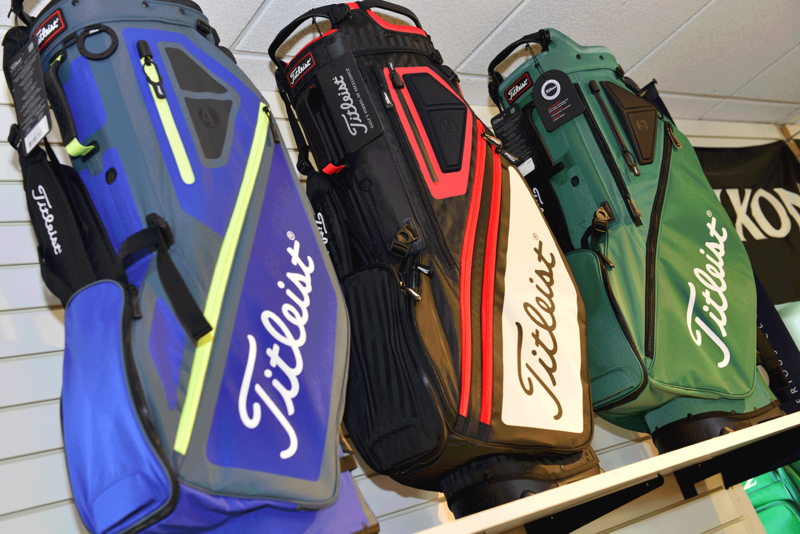 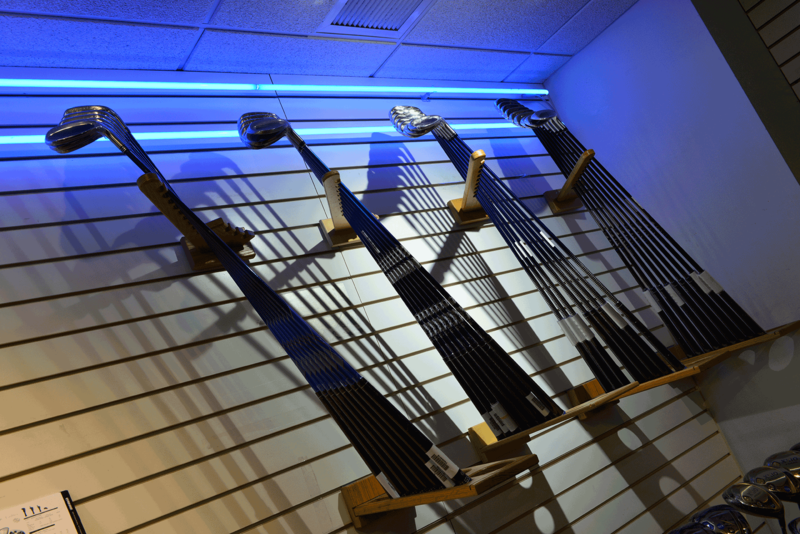 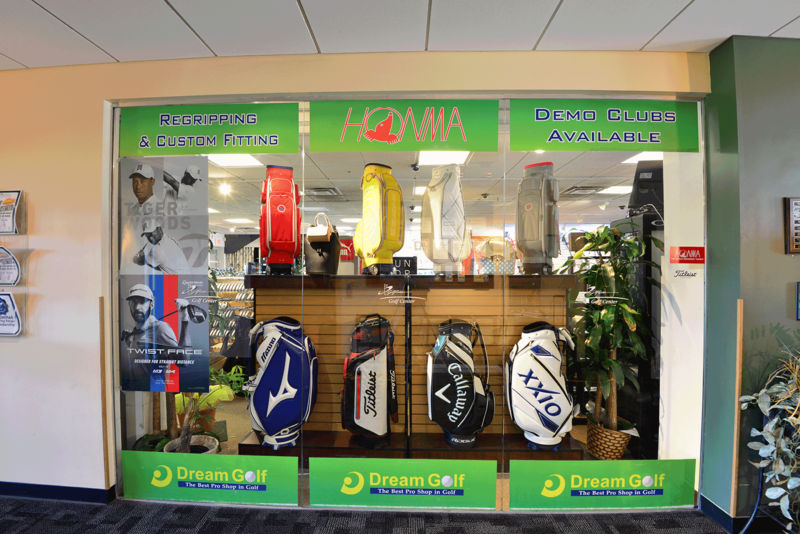 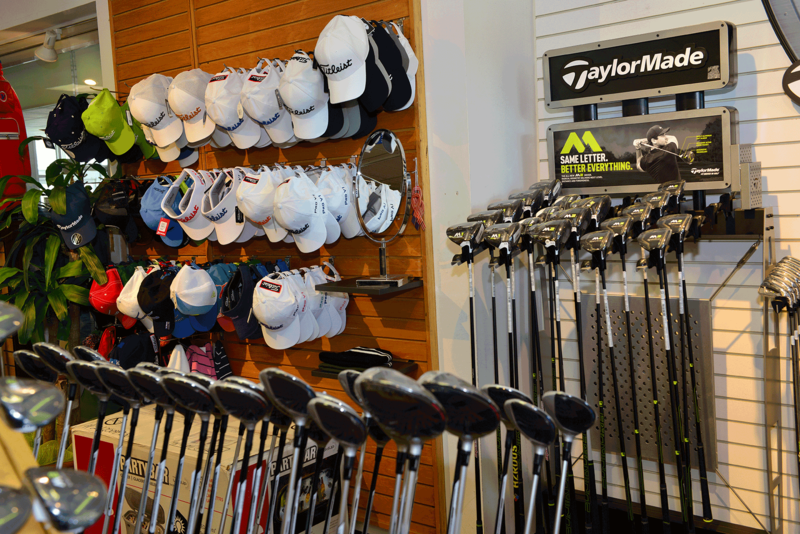 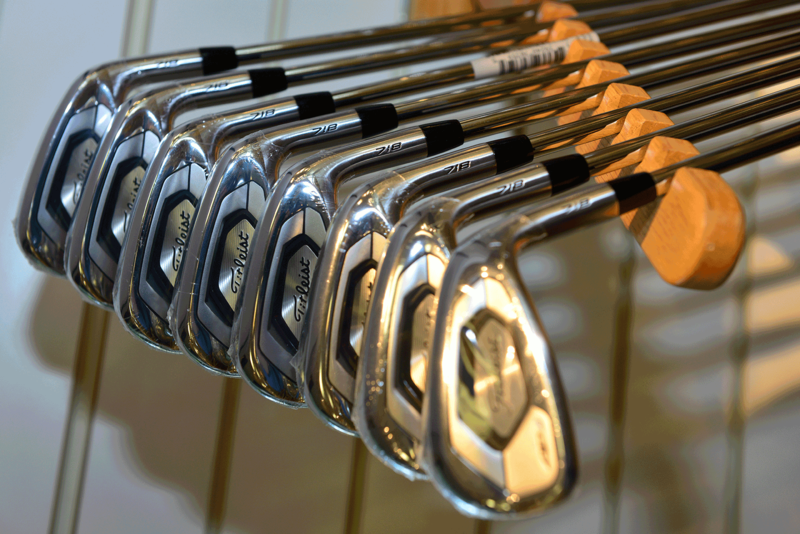 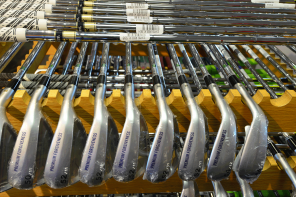 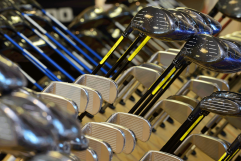 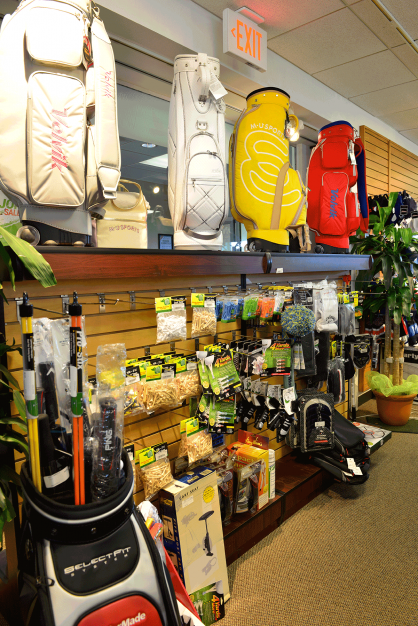 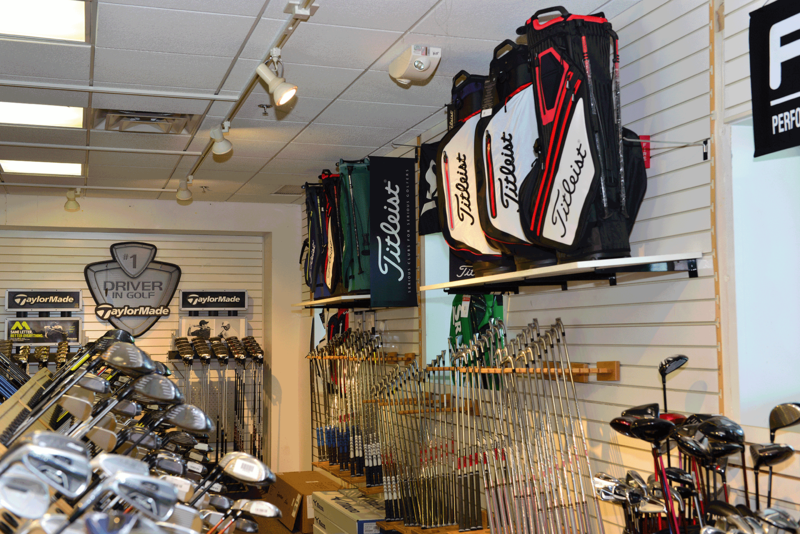 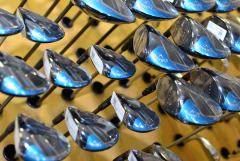 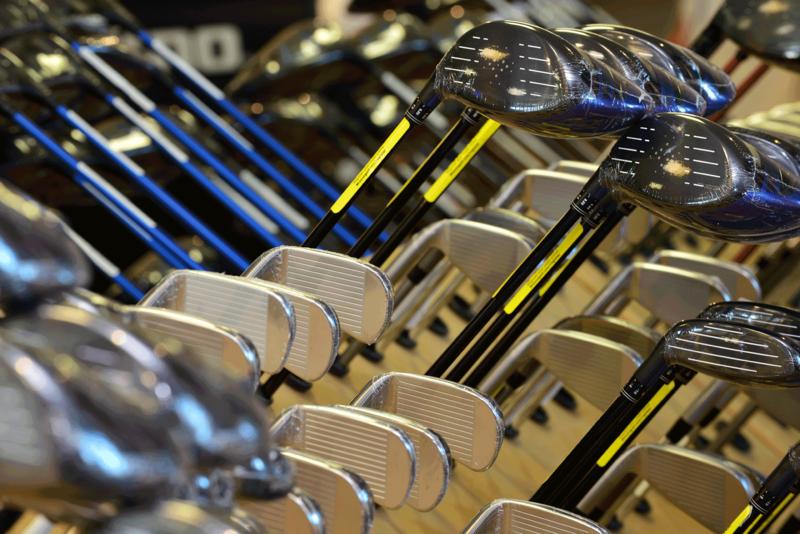 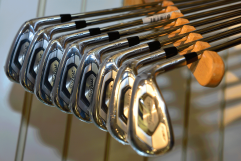 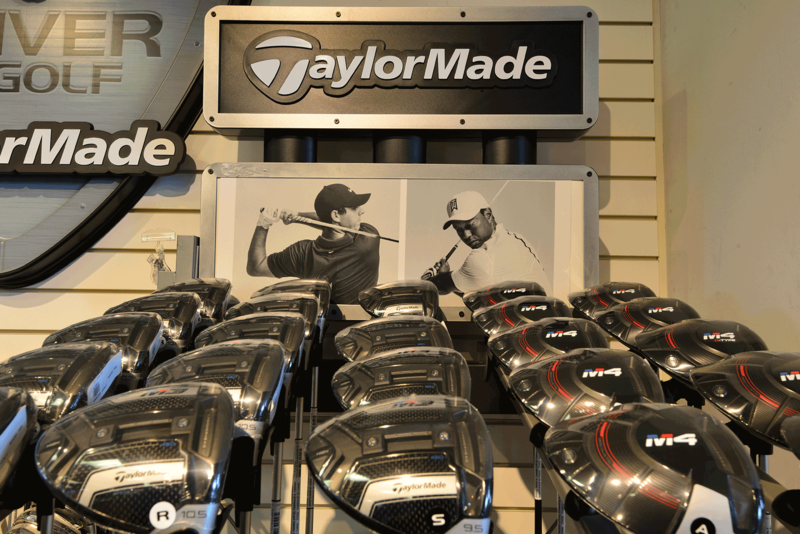 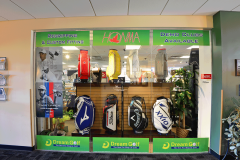 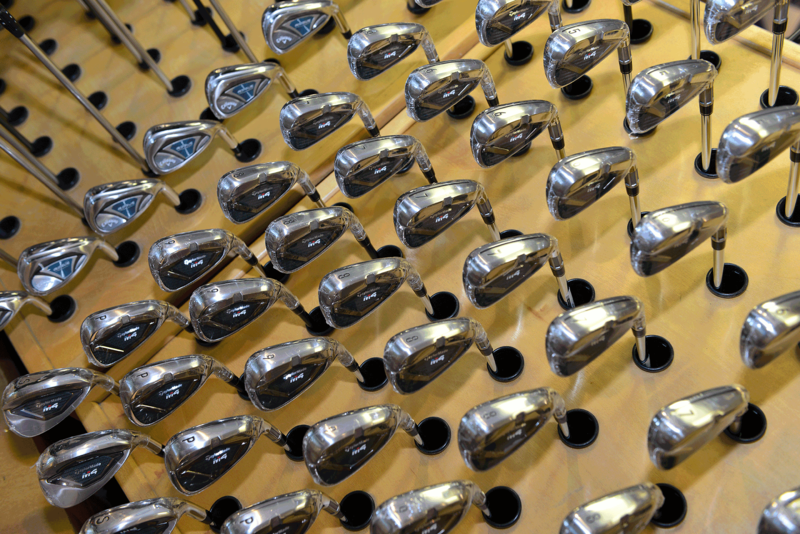 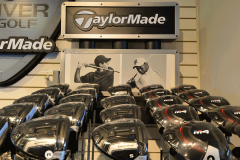 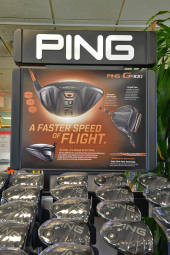 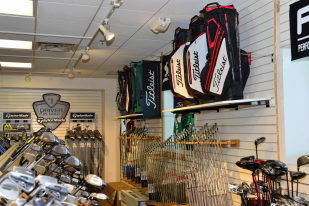 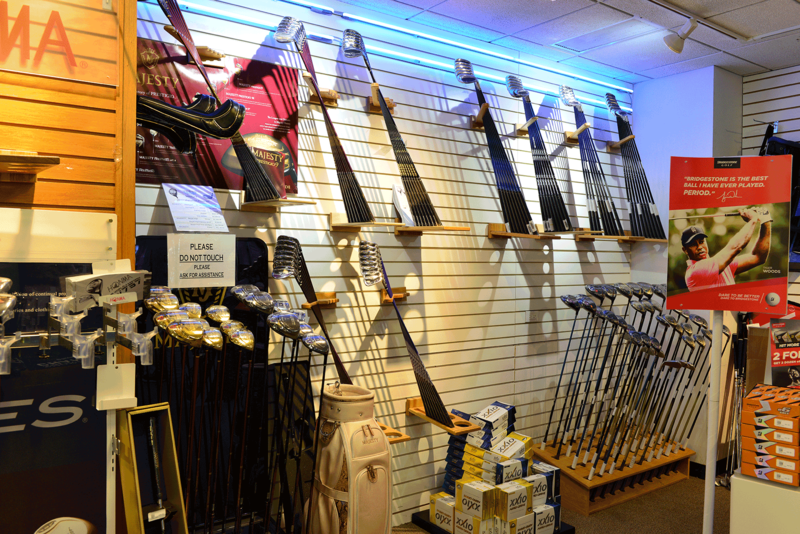 When clubs are purchased after fitting, the fitting fee is returned. 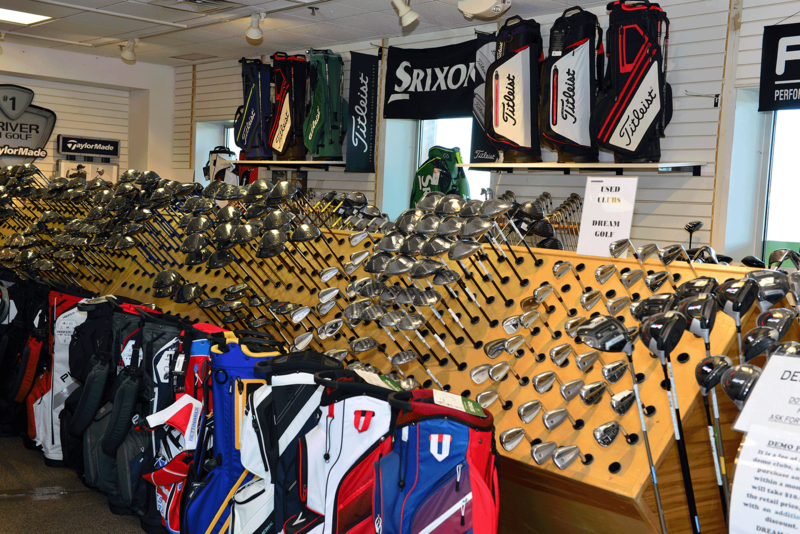 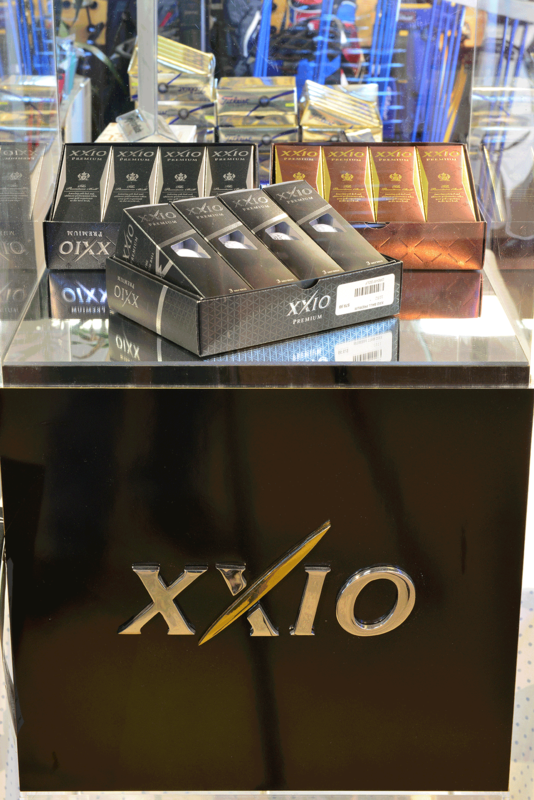 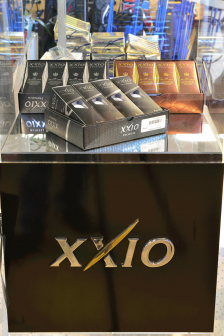 Plus, you receive a 10% discount on the total price of your club purchase. 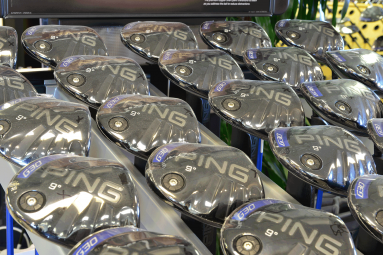 Not valid on PING Clubs. 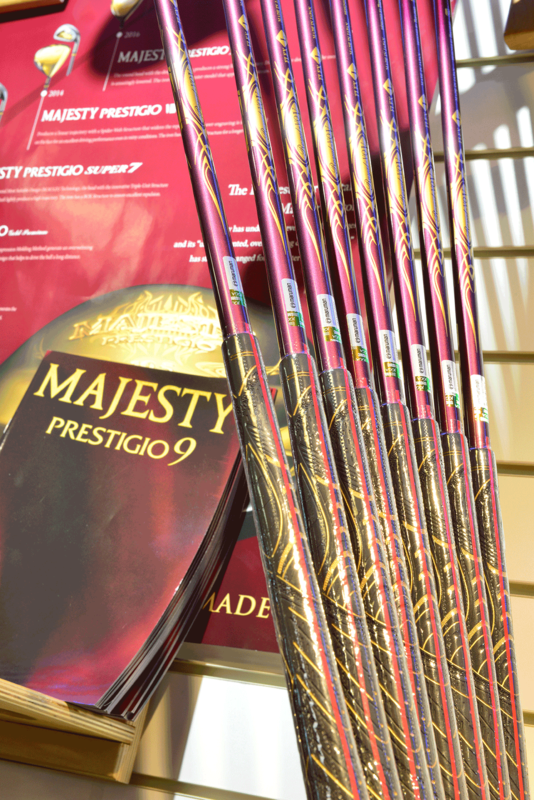 You must have the original receipts.